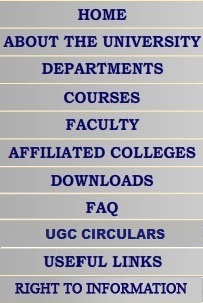 � Sales Counter for blank forms for eligibility, migration, convocation, prospectus for external students of Arts and commerce post-graduate medical-dental courses, etc. � Sales of text books of Standard 1-12 to wholesellers. � Sales of stationery and provision goods.